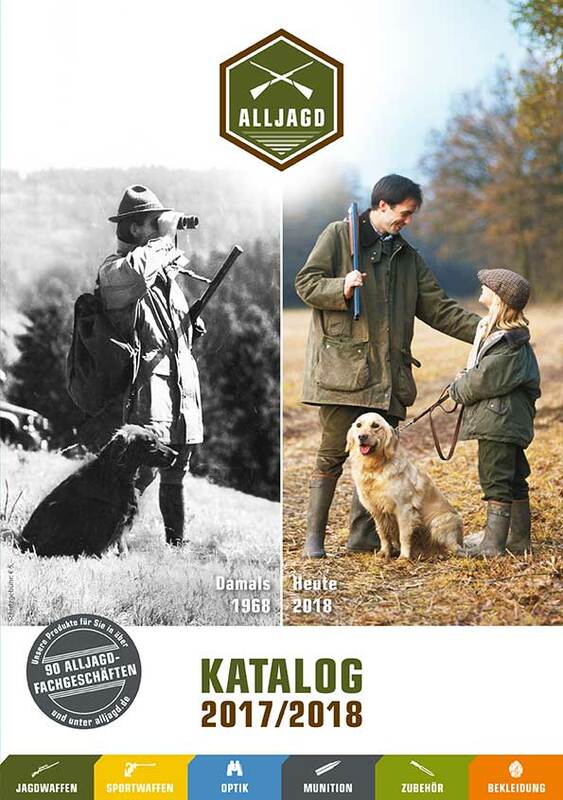 Our company’s name has been associated since more than twenty years with fine hunting guns. As your competent partner, we build new guns, refine existing or repair used guns in our own master shop. 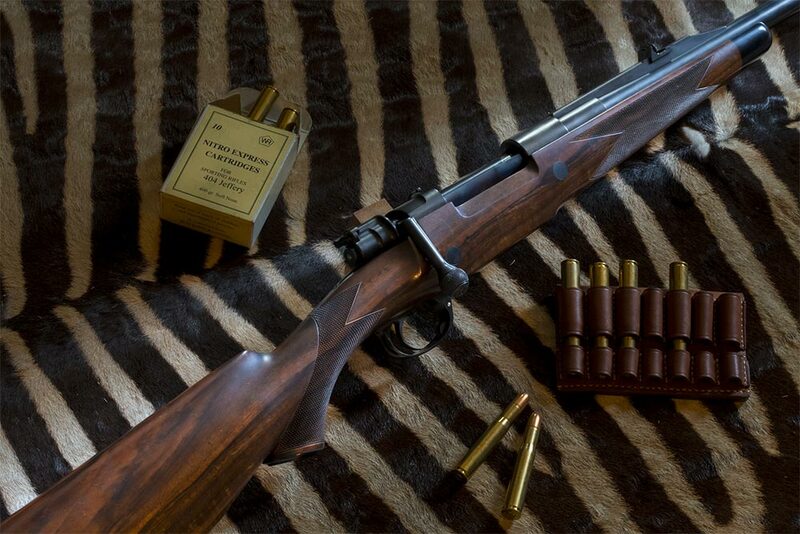 We are specialized on made to order custom rifles, based on Mauser actions either from old stock or newly made. 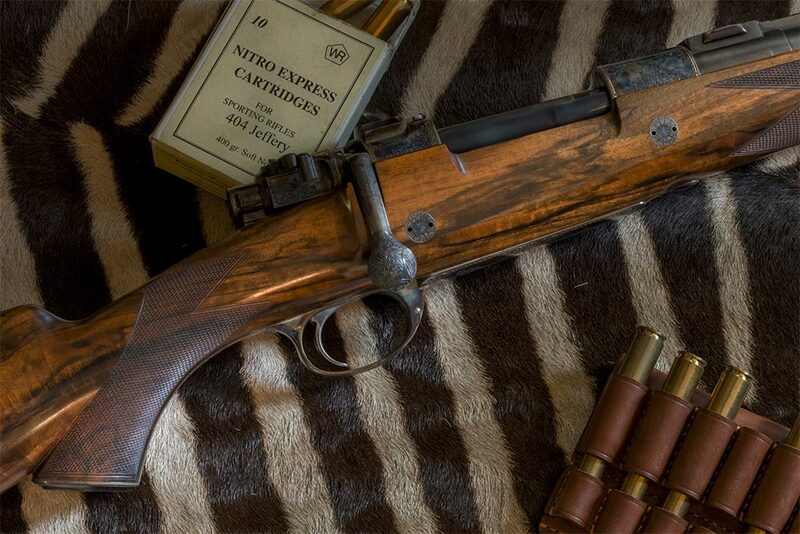 As an alternative, we build your desired magazine rifle based on SAKO - actions. In addition, we are able to offer refinements on break action guns such as Krieghoff and Blaser in best handcraft finish. 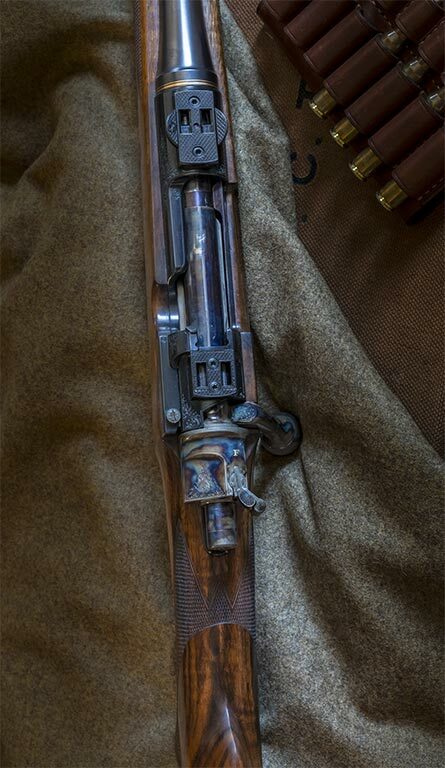 No matter whether you are looking for a working gun for hard usage, or a top level made to order custom gun with artistic engraving – we will find the best possible solution and looking forward to a personal meeting with you. 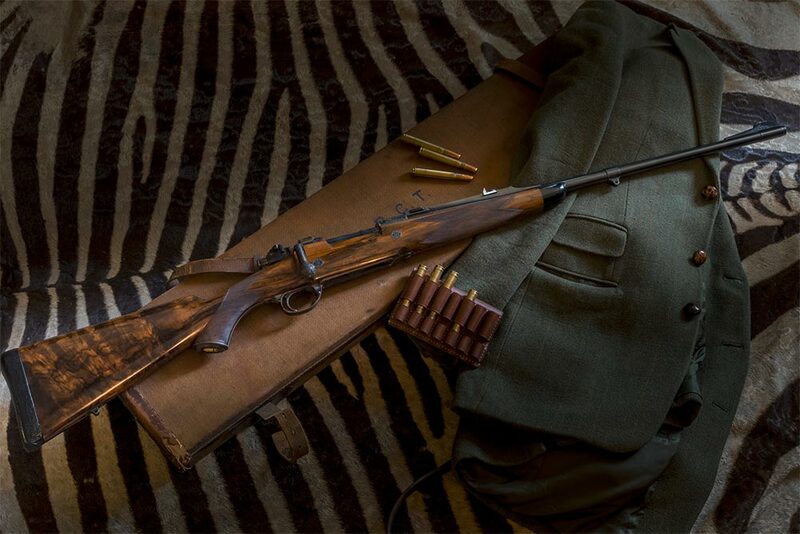 As a professional gun dealer, we are offering you a comprehensive selection of hunting guns, sporting arms and optics, as well as selected accessories of all leading manufacturers. We look forward to your visit in our premises, in the Franconian town Leutershausen in Germany, just 12 km to the west of Ansbach, the regional capital of middle Franconia!